Thank you for the prayer request and we are together in prayers right now. We understand and know that your mom and Dad need prayers for healing right now. As a world wide family prayer group we know that all is well when we pray for one another. As you have made this prayer request,others have joined you and we are claiming promises that the Lord has given us. He says that all the promises in Jesus are yes and Amen as we read from 2 cor 1:20 which says..For no matter how many promises God has made, they are "Yes" in Christ. And so through him the "Amen" is spoken by us to the glory of God. And it is the desire of God that we be well as we read from the book of 3John 2 which says..Beloved, I wish above all things that thou mayest prosper and be in health, even as thy soul prospereth. 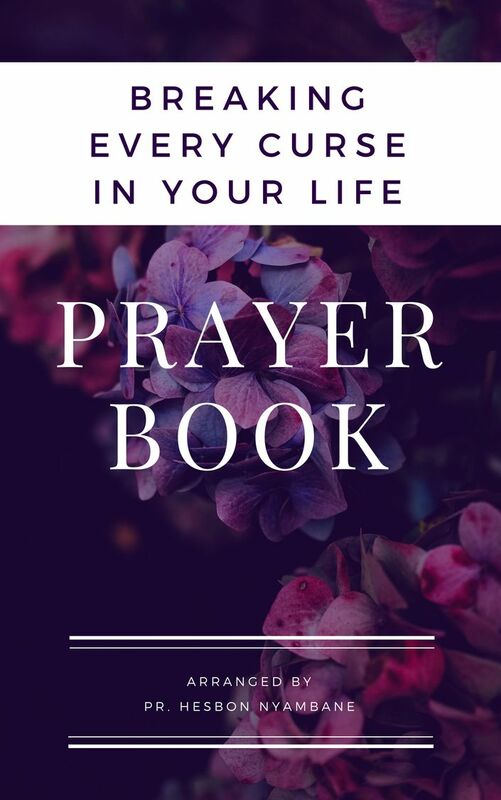 Now as we pray, we want to ask you also to pray anywhere you and claim this healing promise found in the book of Isaiah 53:5 which says..But He was wounded for our transgressions, He was bruised for our iniquities; The chastisement for our peace was upon Him, And by His stripes we are. Therefore the love of God is upon your parents and they shall be well as God has promised. Keep on praying and we are also praying for you and your Mom and Dad. If you have not subscribed to our prayer list,please do so that we can keep on mentioning you in prayer.